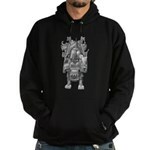 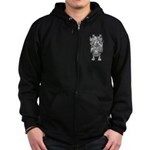 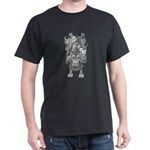 shifz blog: Roboexotica T-Shirts & Hoodies at CafePress! 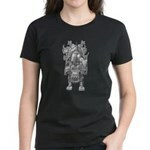 Roboexotica T-Shirts & Hoodies at CafePress! 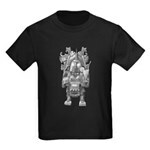 For now all in black with one or two greyish articles. 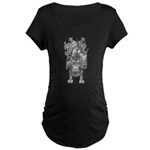 Different types of short sleeve shirts (Organic, Maternity, Kids, Toddler), long-sleeves, sweatshirts, hoodies.